According to Indonesian publication AutonetMagz, the 2018 Toyota Rush will cost around IDR 3 million (INR 14,361) more than the model it replaces. The new Toyota Rush and Daihatsu Terios twins were unveiled for Indonesia yesterday. However, interested buyers will have to wait until January 2018 for pricing details. Toyota will be trying to restrict the hike in prices of the Rush to around IDR 3 million. No variant of the previous generation Toyota Rush breached the IDR 300 million (INR 1,436,468) mark. However, the price of top-spec trim of the 2018 model may rise up to that number owing to the extensive list of features it gets. Toyota will offer the new Rush with 6 airbags, stability control, hill start assist and other features seen only in Toyota products costing upwards of IDR 400 million (INR 1,915,291). Other premium features also include full LED headlamps and tail lamps with LED detailing. 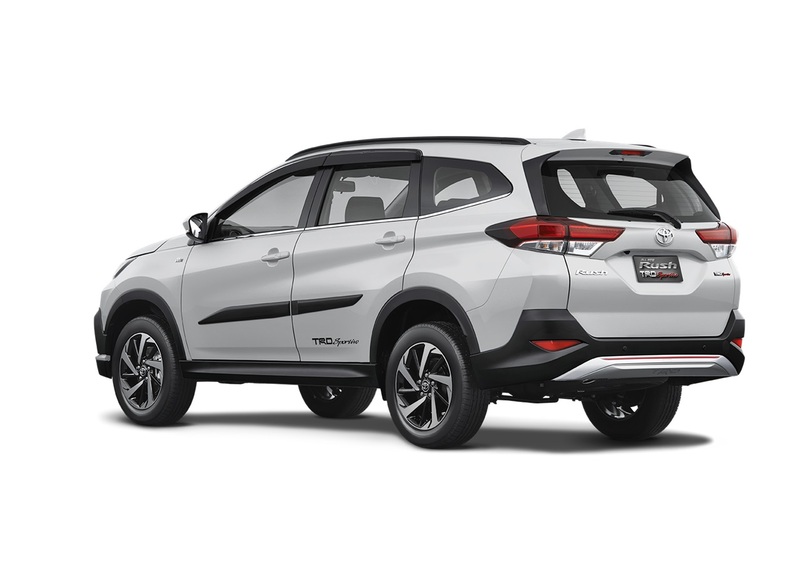 The 2018 Toyota Rush and 2018 Daihatsu Terios have been given a radical makeover inside out. Designers have adopted a more MPV-like approach this time around drawing inspiration from the Daihatsu FT Concept. However, a high ground clearance of 200 mm and bits like body cladding and scuff plates ensure the exterior has sufficient SUV-like traits. The 2018 Toyota Rush/Daihatsu Terios is powered by a 2NR-VE, 4 Cylinder Dual VVT-i petrol engine that produces 104 PS and 13.9 kg.m of torque. Customer deliveries of the 2018 Toyota Rush will commence in January after the price announcement. 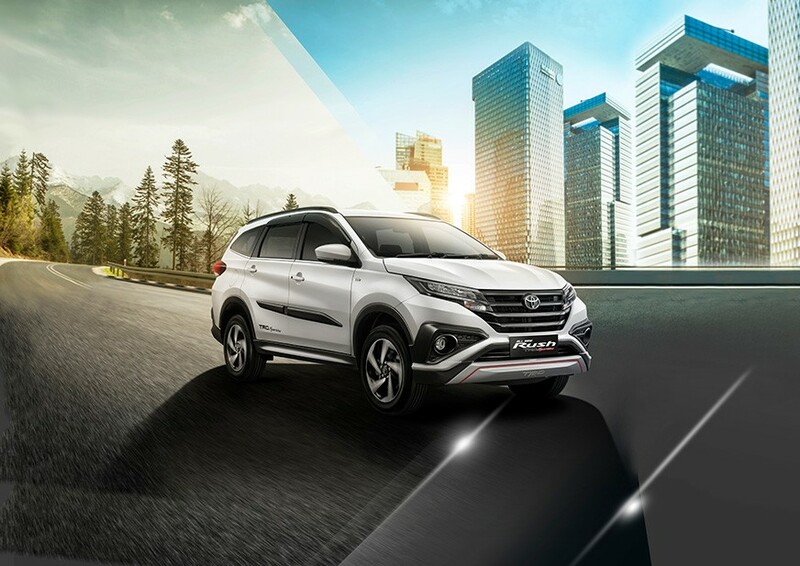 Buyers can register their interest via official Daihatsu and Toyota Indonesia websites for the new Terios and Rush respectively.